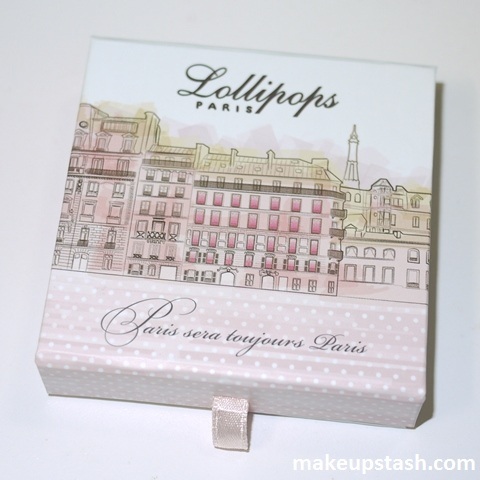 lollipops paris | Makeup Stash! New to Watsons is the makeup range from Lollipops Paris, a French fashion brand that launched its own cosmetics last year. When I received this eyeshadow single from the store, I was surprised to see the elaborate packaging which is more commonly seen with blushes or pressed powders….